Backyard Poultry Forum • View topic - Backyard Barnevelder. Help with gender please. Main index » KEEPING, RAISING & BREEDING POULTRY » What is This? Backyard Barnevelder. Help with gender please. Post subject: Backyard Barnevelder. Help with gender please. Is my 7 week Barnevelder really a pullet? 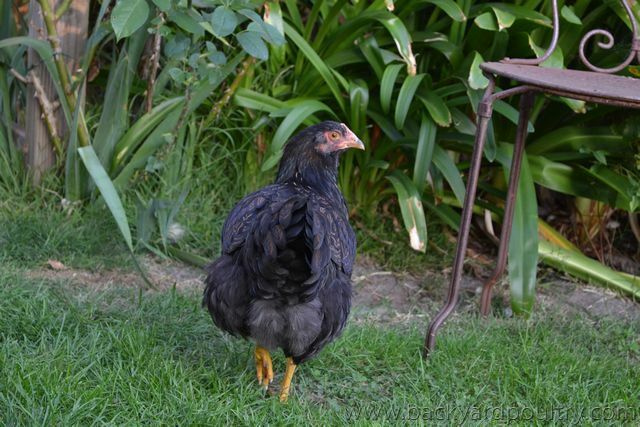 I bought her as a sexed day old pullet but she seems much more masculine in behaviour and stance. She still has only a small yellow comb. I read that males have single lacing on the chest and hers does appear to be mostly single - I'm hoping that just means she's poorly laced. I wasn't sure what I needed to show so I hope you don't mind so many pictures. Post subject: Re: Backyard Barnevelder. Help with gender please. Berry not Bertie. Her lacing will change a bit after her first moult. Thank you very much Sue55 for responding so quickly. Would you mind telling me what the defining feature is? I've been very worried about the chest lacing. I'm so pleased that I can keep her!! I have been searching the internet for great comparisons but unfortunately many threads that may have been helpful no longer display the photos or are missing a final outcome. I'll keep adding photo's of Betty as she develops in the hope that it helps someone else. Buying sexed chicks is much more stressful than I thought. 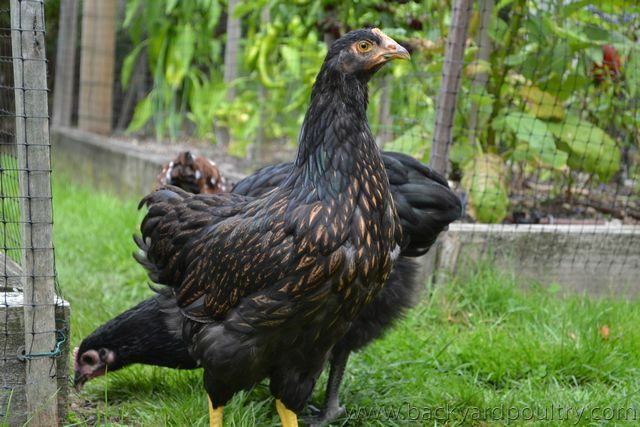 I've already returned a Silver Grey Dorking pullet that developed a very black chest at about 4 weeks. 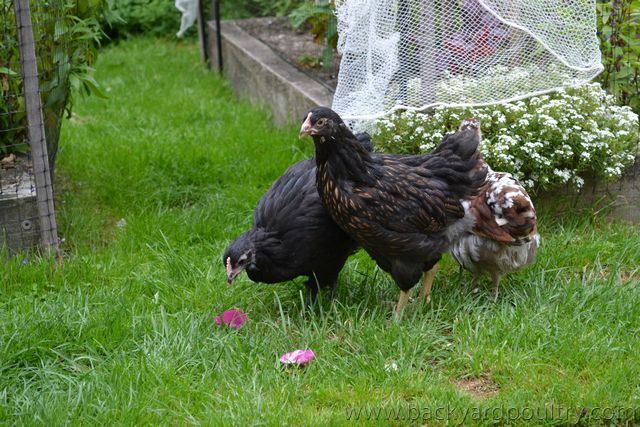 So pleased that my Barnevelder is a pullet! Your Barnevelders are gorgeous, even at 9 weeks! Those photos are helpful. I feel confident that Betty is female now. I'm really grateful that you posted them.